Kevin Szabo Jr. 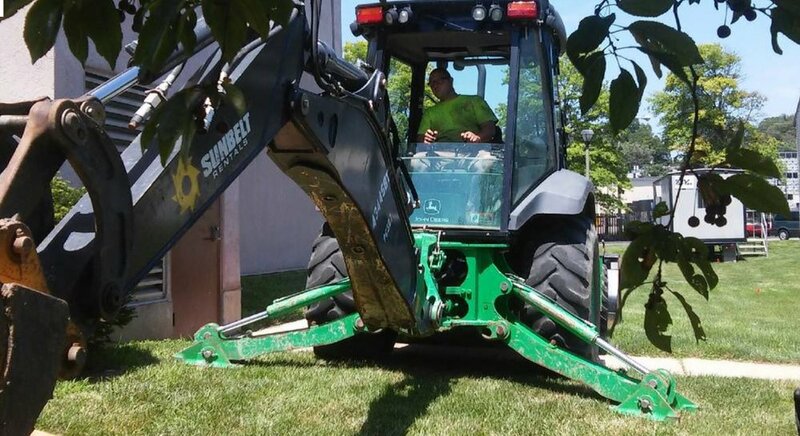 Plumbing & Sewer services Orland Park, IL, Tinley Park, IL, Oak Lawn, IL, Oak Forest, IL, Homer Glen, IL, Mokena, IL, Frankfort, IL, Palos Heights, IL, Palos Park, IL, Crestwood, IL, Midlothian, IL, Homewood, IL, and the surrounding Chicagoland South Suburbs. Outstanding plumbing service is quite a rare gem these days. It doesn't have to be if you're a resident in the Southtown Suburbs, however. 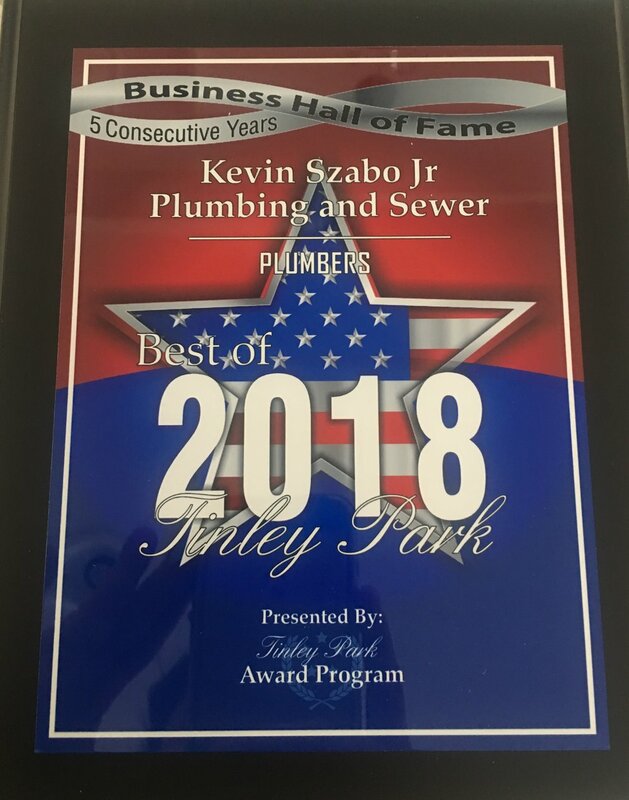 If you're searching everywhere for a qualified and experienced plumbing contractor in the South Suburbs, look no further than Kevin Szabo Jr. Plumbing. We're a full-service plumbing company that offers commercial and residential services. It doesn't matter if you're a homeowner or if you're the head of a business. We can take care of all of your plumbing needs and beyond. Since we're open 24 hours a day, we can accommodate your service requests regardless of the hour. 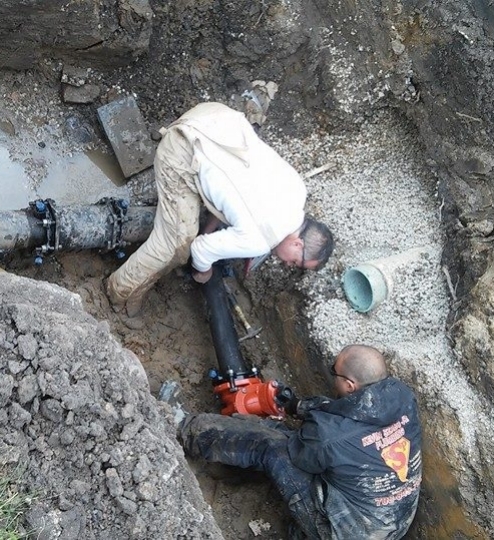 That makes us an exceptional choice for emergency plumbing assistance in the South Suburbs. We have a large customer base in the area. 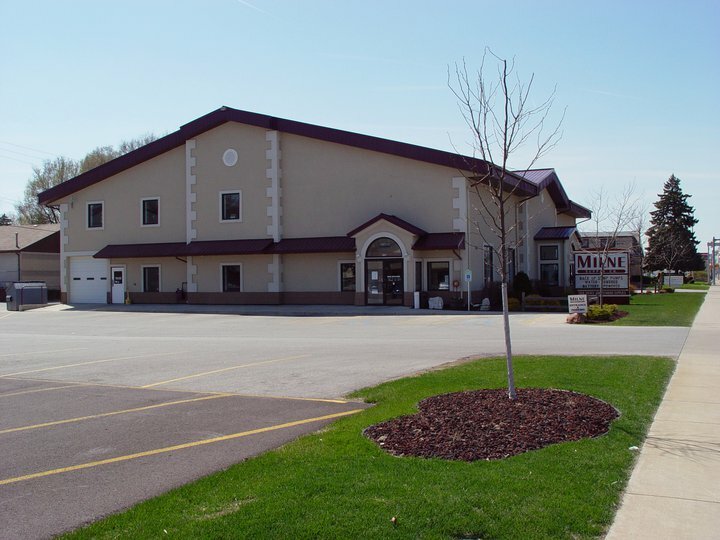 We service customers for their plumbing needs in communities such as Tinley Park, Palos Heights, Orland Hills, Orland Park, Oak Lawn, Crestwood, Midlothian, Homer Glen, Frankfort, Mokena, New Lenox, Homewood and Oak Forest. We work with customers in other nearby neighborhoods as well. If you're in need of an insured, bonded and licensed plumber, Kevin Szabo Jr. Plumbing is the perfect choice for you. We're accessible 365 days of the year. 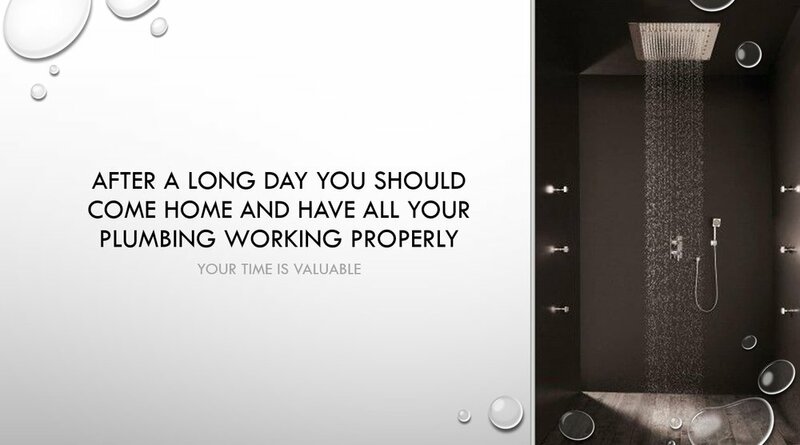 You can reach out to us without paying attention to the time on the clock. We're always available! That's one of the many reasons we have so many dedicated local customers. Some examples of the prominent businesses that depend on our first-rate plumbing expertise are Legacy One Builders, Wendy's, Trinity Commercial Construction, Toyota of Matteson, Comfort Suites, Amazing Smiles, Baby's Lemonade, Naf Naf Grill, Orange Theory, Integrity Orthopedics and G&R Builders. The list of great local businesses doesn't end there, either. We're a firm that has a reputation for excellent and in-depth work. 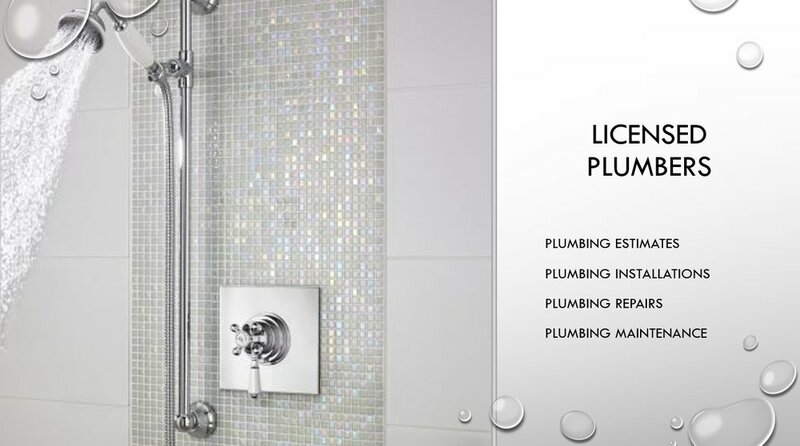 We specialize in all different types of plumbing services. 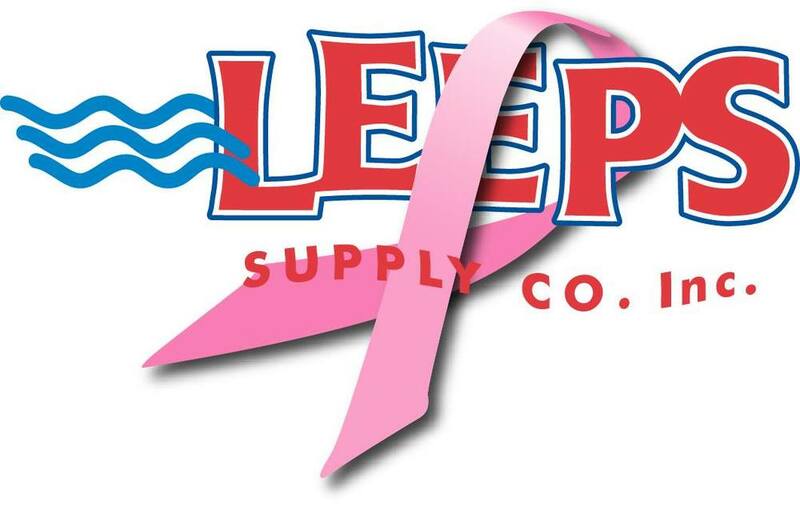 Customers can rely on us for comprehensive assistance with ejector pumps, sump pumps, grease traps, water softeners, water heaters, drainage pumps, faucets, garbage disposals, gas lines, pipes, valves and fixtures in general. If you're on the lookout for a local expert plumber who can assist you with video camera inspection, rerouting, re-piping, sewer replacement, frozen pipe repair, jetting, plumbing assessments, water pressure restoration, rodding, RPZ (Reduced Pressure Zone) annual testing or anything else, our firm can always come through for you. Our plumbing knowledge is extensive and diverse. It covers all of the bases and then some. Kevin Szabo Jr. Plumbing can help you manage all varieties of plumbing service requests. If you need any kind of plumbing repair, we're at your service. If you need any kind of plumbing installation or maintenance work, we're at your service, too. Our plumbing maintenance is ideal for people who want to keep up with their upkeep requirements. If you want to do anything and everything you can to keep your plumbing system in tiptop shape, there's no smarter choice than to reach out to our renowned business. Water that's taken on an odd and rusty appearance. If you observe any of these warning signals, take action and seek the assistance of a licensed plumber right away. 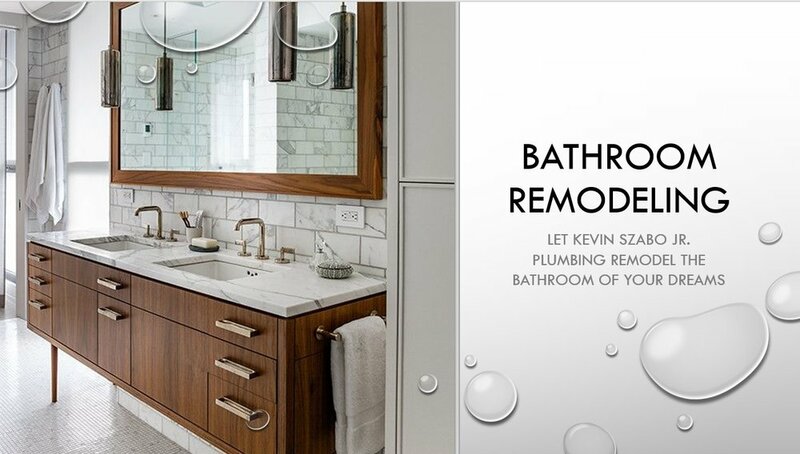 You can reach that local expert plumber by getting in contact with Kevin Szabo Jr. Plumbing. We can offer you meticulous and exhaustive water heater repair service that will have you smiling and happy again in no time. We also specialize in water heater replacement service. Replacement is often necessary for water heaters that are older. If you own a problematic water heater that's at least 10 years in age, you should think seriously about swapping it out for a new one. Our company can provide you with replacement work that's rapid, trustworthy and thorough to the max. Kevin Szabo Jr. 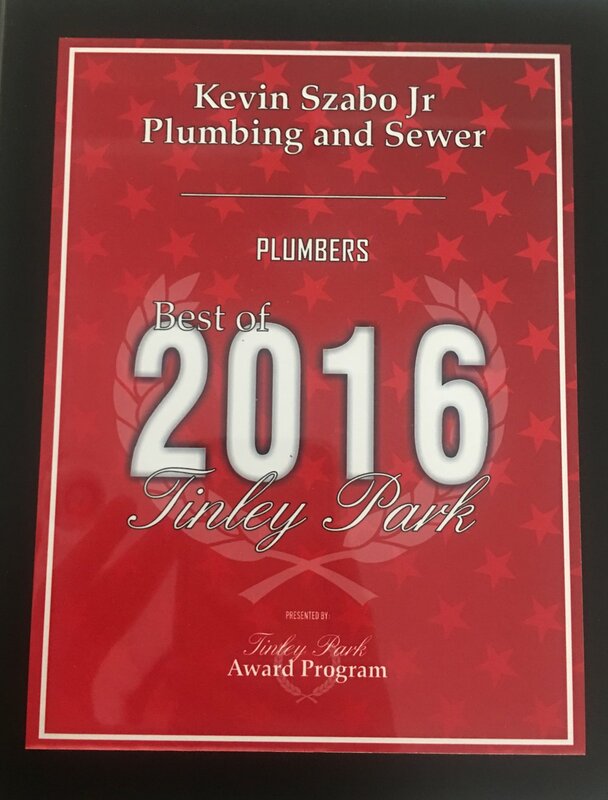 Plumbing is a Tinley Park plumber that always prioritizes strong customer service. We always do whatever we can to serve our customers well. They mean so much to us. We're not only a plumbing company that offers superb work, however. We're also a plumbing company that has some of the best and most affordable rates around. If you're interested in budget-friendly plumbing maintenance, installation or repair service anywhere in the South Suburbs, you can lean on us 100 percent. 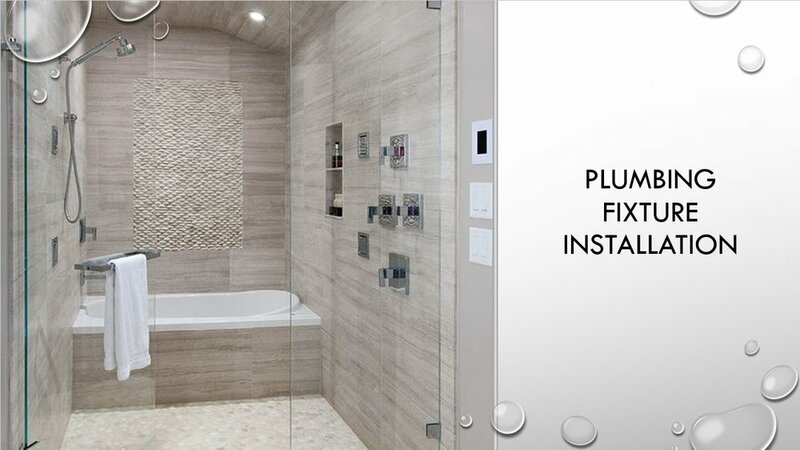 Exceptional plumbing work no longer has to be something that costs anyone a significant sum of money. Contact us today to schedule an appointment for our five-star professional plumbing service. Our licensed plumbers are available to handle any plumbing emergency, any time of the day. Get help when you need it most! You can have the kitchen or bathroom you’ve always wanted. We will work with you until you are completely satisfied. READ OUR BLOG TO GET PLUMBING ADVICE, TIPS, AND LEARN A FEW THINGS ABOUT HOME IMPROVEMENT. Our new van's. Fully stocked and ready to get the job done right. 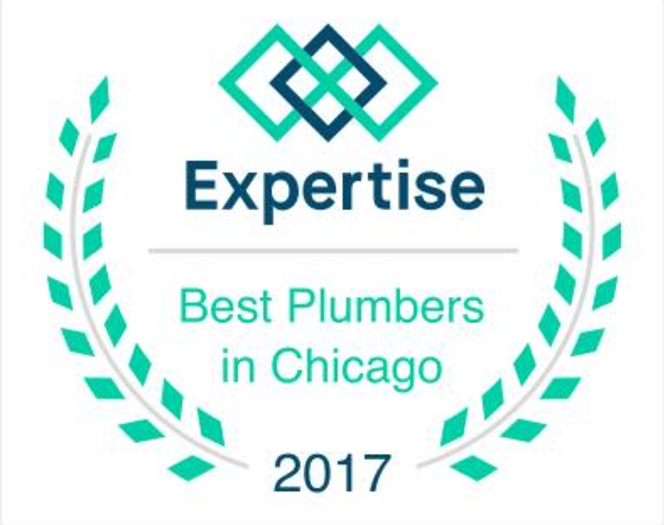 We received 2018 Yelps Best Local Plumber, 2019, 2018, 2017, and 2016 Best Plumber in Chicagoland Area by Expertise. 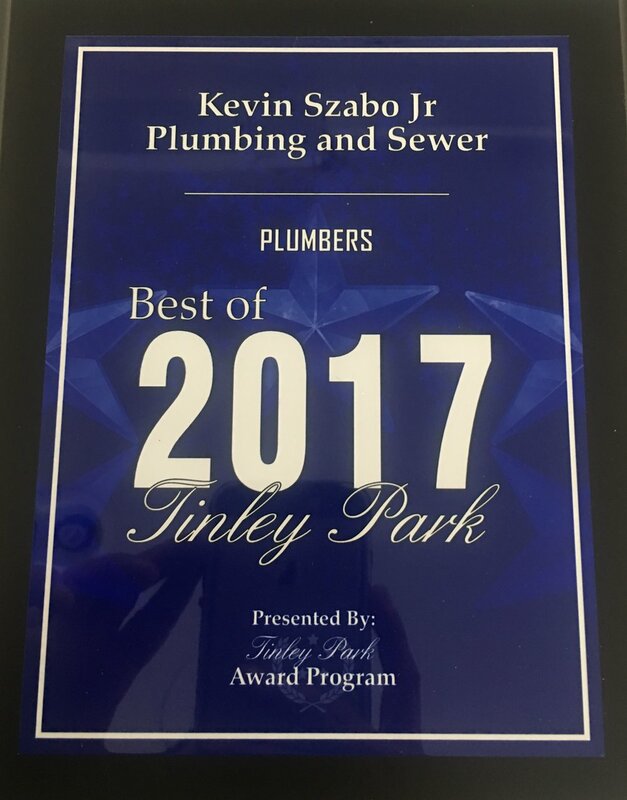 2018 Best Plumber in Orland Park, 2018, 2017, 2016, 2015 & 2014's Best Plumber in Tinley Park and 2016, 2015 & 2014 Best Plumber in the Chicagoland Area. We have also received Top 50 Plumbing Blog in the Country. 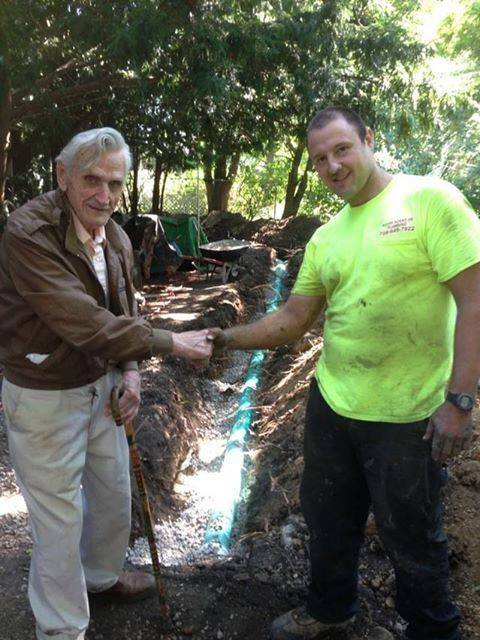 Our continuing success at Kevin Szabo Jr Plumbing, is due to our wonderful customers. We are grateful for every single one of them. Kevin and Jon B participated in this years Golf Outing held at the Midlothian Country Club. Not only did they have a great time, they were both lucky enough to win All Inclusive Luxurious Caribbean Trips. At the Midlothian Country Club. 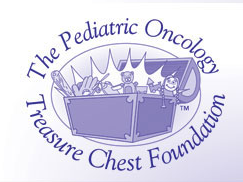 Kevin Szabo Jr Plumbing participated in the 6th Annual Oak Forest Fleah.